Heroes of the Storm: It’s Not Your Traditional MOBA. I was never particularly good at RTS games, mostly because I never dug deep into the mechanics or got involved in higher level strategies that would have enabled me to progress my sills. However I found a lot of joy in the custom maps that many RTS games had and this was especially so for WarCraft 3. Inbetween my bouts of Elemental Tower Defense, Footman Frenzy and X Hero Siege I inevitably came across Defense of the Ancients and like many others became hooked on it. Whilst I still favoured the less directly competitive maps, much preferring the spam fest that other customs offered, the original laid the foundation for my current obsession with DOTA2 a game which has claimed almost 1400 hours of my life so far. However DOTA2 wasn’t my first reintroduction into the MOBA scene, that honour goes to Heroes of Newerth which I was somewhat intrigued by whilst it was still in beta. I had a small cadre of friends who liked to play it as well but for some reason it just wasn’t enough to keep us interested and eventually fell by the wayside. The same crew and I had tried League of Legends as well but the experience was just too far away from the DOTA we knew and after a couple games our attention was turned elsewhere. If I’m honest though we were mostly excited to hear about Blizzard’s own version of the MOBA genre as that was one of the reasons that WarCraft 3 DOTA was so enjoyable: it had many of the characters we knew and loved. 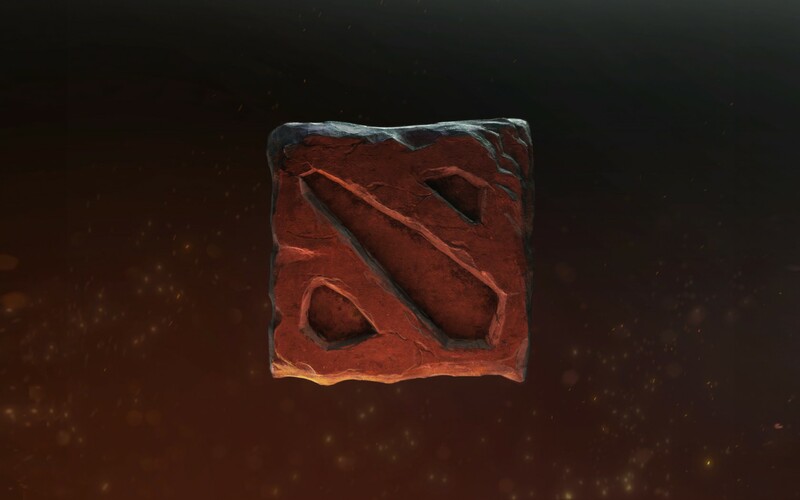 It was looking like Blizzard DOTA and DOTA2 were going to launch around similar times and indeed once Valve officially announced DOTA2, with the original map maker IceFrog at the helm, news of the work on Blizzard DOTA went silent. Whilst this was partially due to the court battle that Blizzard and Valve became embroiled in afterwards there was little doubt among the community that Blizzard’s original vision for their MOBA title was going to clash heavily with that of Valve and the work we had seen up until that date was to be scrapped. What was less clear however was what they were working on instead as whilst no one doubts the calibre of Blizzard’s work they were going up against 3 already highly polished products, all of which had dedicated communities behind them. Well it seems that Blizzard has done something completely out of left field, and it looks awesome. Heroes of the Storm is the final name of Blizzard’s entrance into the MOBA genre (although they’re hesitating to use that term currently) and whilst it shares some base characteristics with other titles it’s really something out of left field. For starters the typical game is slated to last only 20 minutes, something which is a downright rarity in any other MOBA title. Additionally some of the signature mechanics, like individual hero levels and items, don’t exist in the Heroes of the Storm world. It also has different maps, various mechanics for helping a team achieve victory and a talent tree system for heroes that’s unlike any other MOBA I’ve played before. The differences are so vast that I’d recommend you take a look at this post on Wowhead as it goes into the real nitty gritty of what makes it so unique. From what I’ve seen it looks like Blizzard is aiming Heroes of the Storm primarily at people who aren’t currently MOBA players as it seems like the barrier to entry on this is quite low. Traditionally this is what has turned people off playing such titles as the learning curve is quite steep and quite frankly the communities have never been too welcoming to newer players. Heroes of the Storm on the other hand could be played 3 times in the space of an hour allowing new players to get up to speed much more quickly. At the same time though I think it will appeal to current MOBA players seeking a different experience, whether they’re feeling burn out on their title of choice or just want something different every once in a while. I’m quite keen to get my hands on it (I’ve signed up for the beta, here) as I think it’ll be quite a bit of fun, especially with my current group of friends who’ve all taken to DOTA2 with fervour. It’s great to hear that it’s going to be a stand alone title rather than a map within StarCraft 2 and I think that will give Blizzard a lot of freedom with developing the idea in the future. Whether or not it can have the same longevity through a competitive scene like all MOBA titles before it thought will remain to be seen but I get the feeling it’ll be something of a LAN favourite for a while to come.